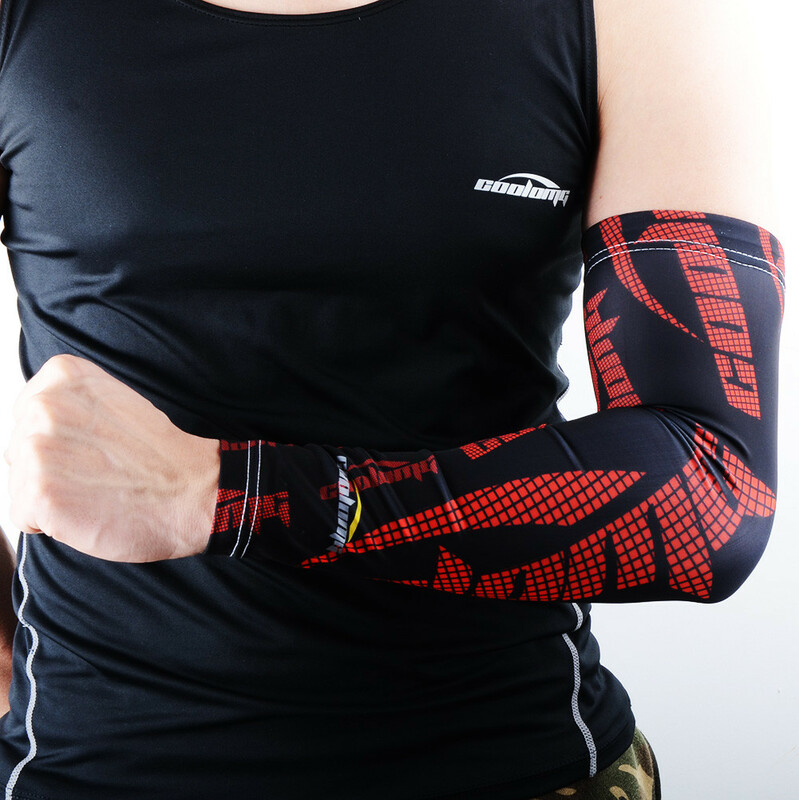 Good basketball equipment is easy to come by if you know where to look. 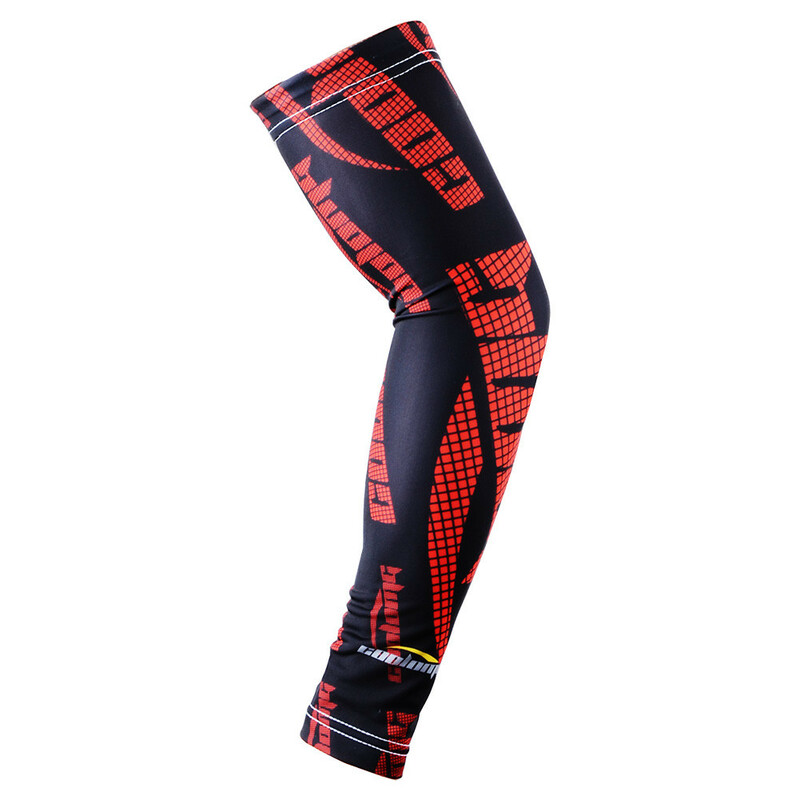 This compression arm sleeve by Coolomg, for example, is quite extraordinary, as it was put together using a high quality soft and elastic polyester fabric. 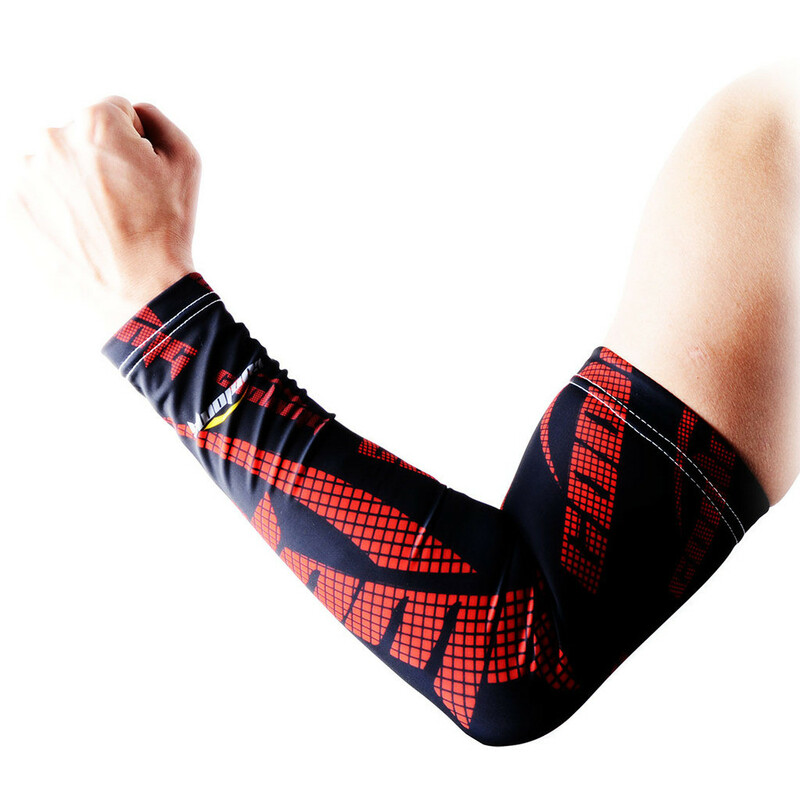 It is available in sizes such as XS and S for kids, and M, L, and XL for adults, and it boasts a Coolomg nonslip strip. 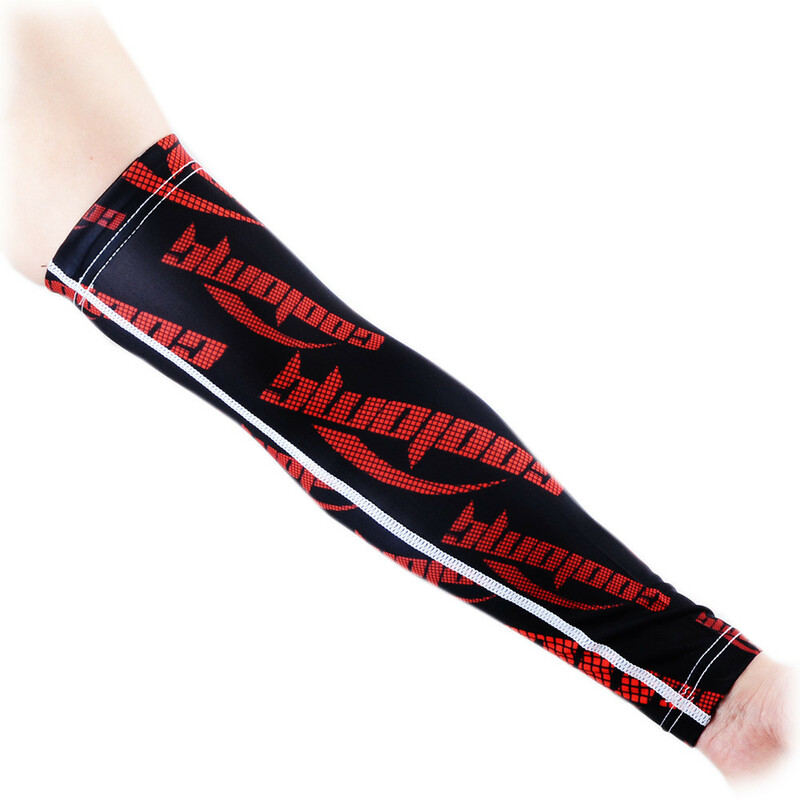 The logos that can be observed on the arm sleeve were created using the brand’s own print technology, which uses only environmental Italian ink that’s completely safe for the wearer’s skin. Last but not least, it’s worth noting that the product is backed by a no reason refund policy and a lifetime warranty, which says a lot about its overall quality.